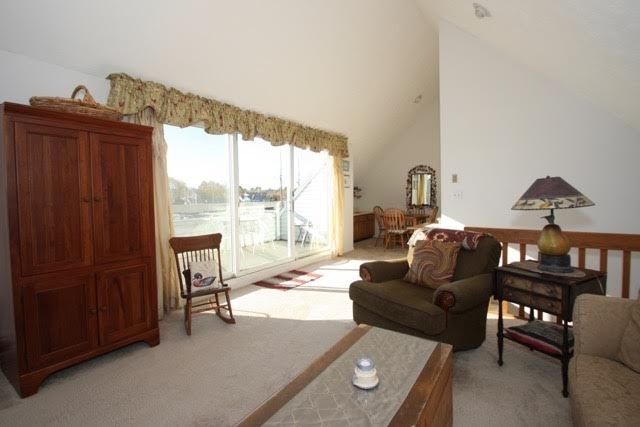 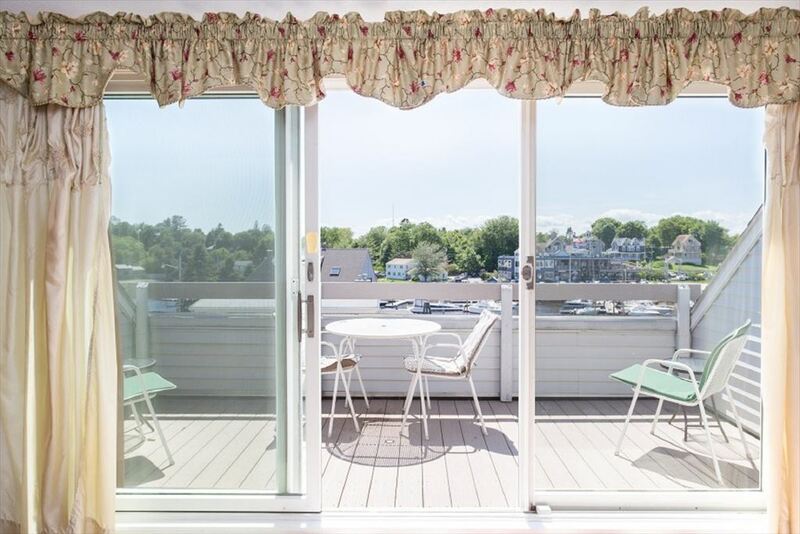 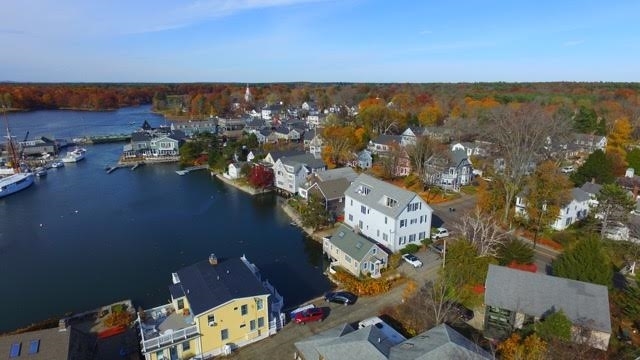 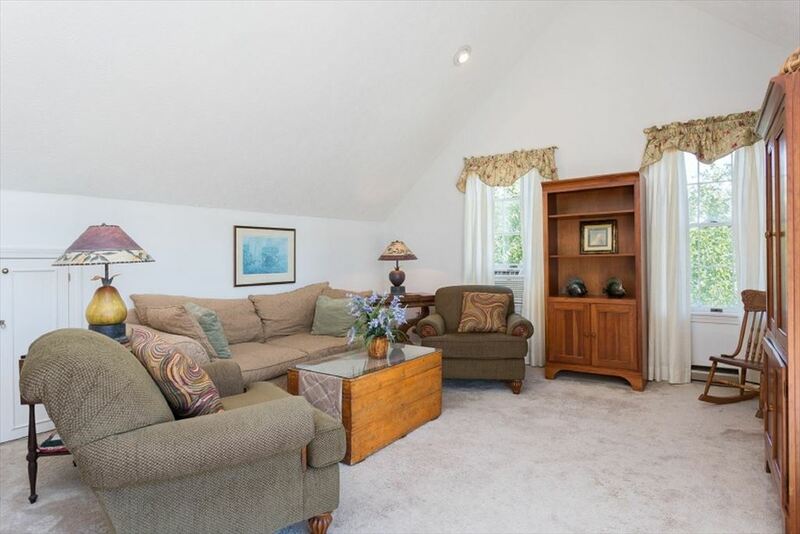 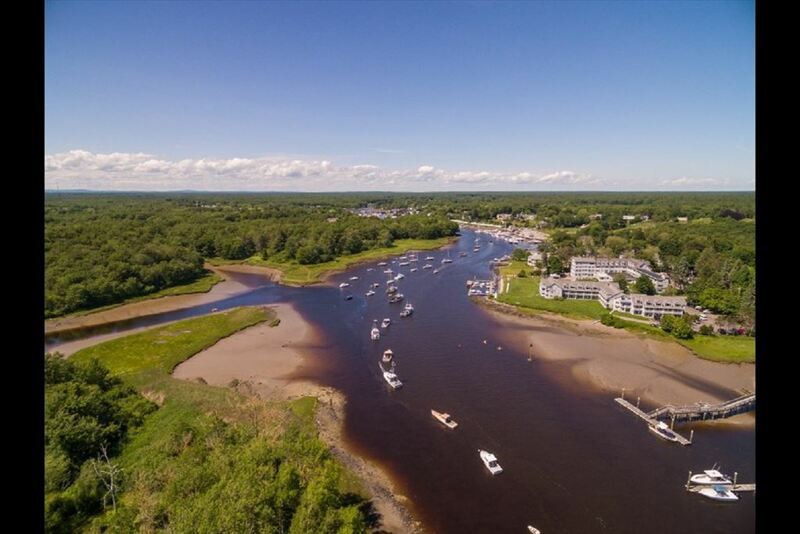 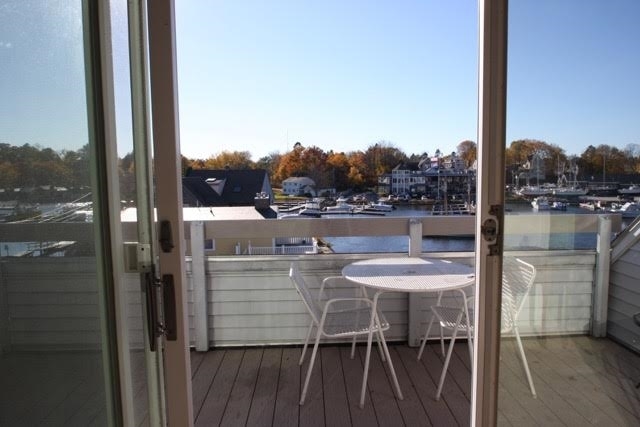 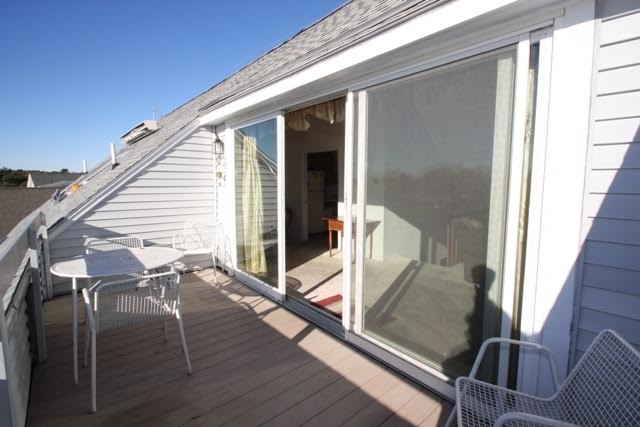 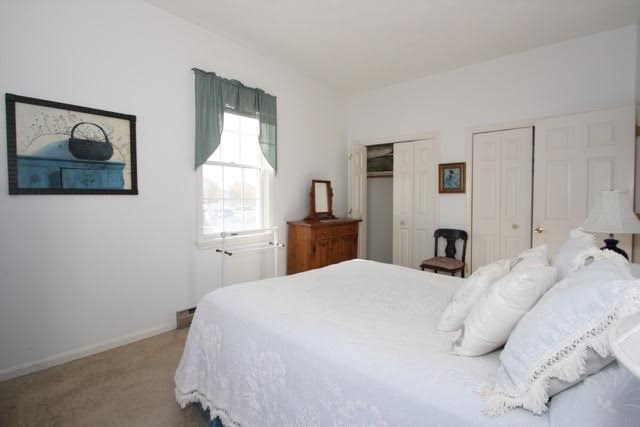 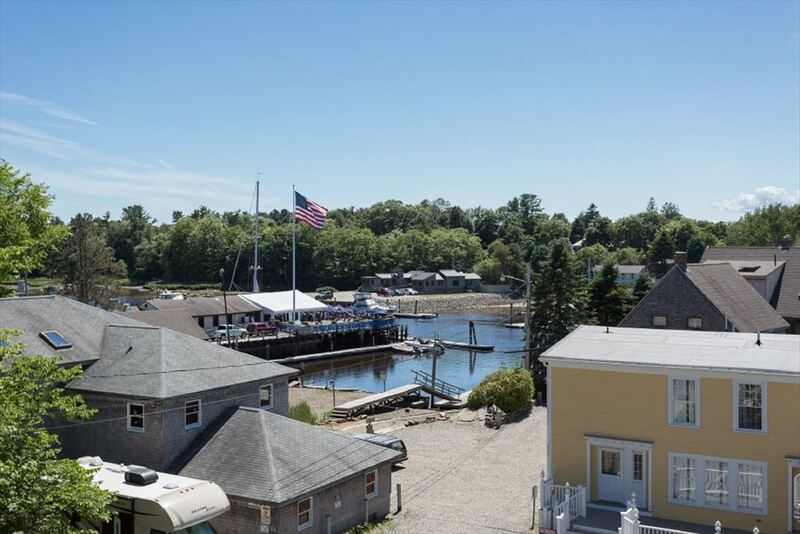 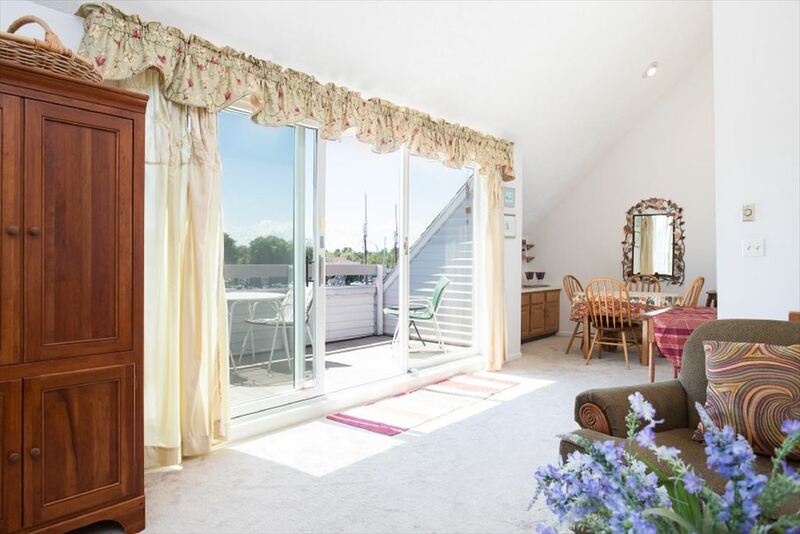 Beautiful riverfront 2 bedroom, 2.5 bath condo with a deck overlooking beautiful downtown Kennebunkport Harbor. 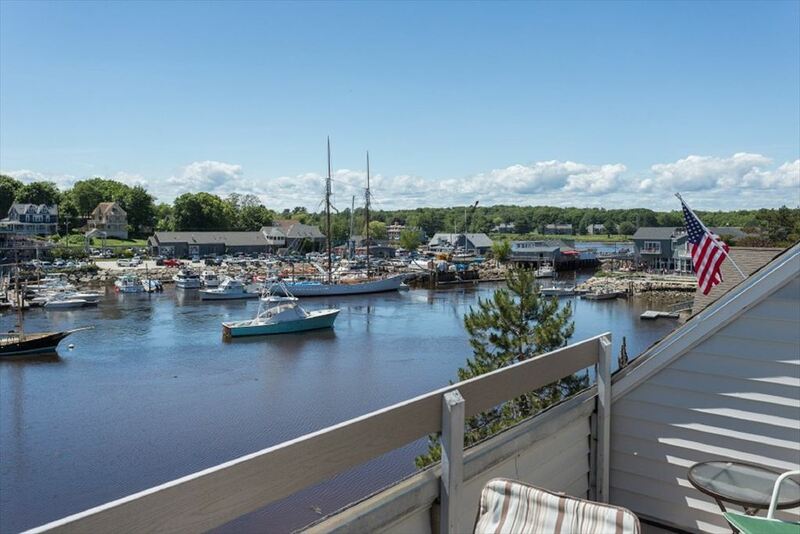 Relax in the beauty of the boats and sailboats visiting this wonderful town. 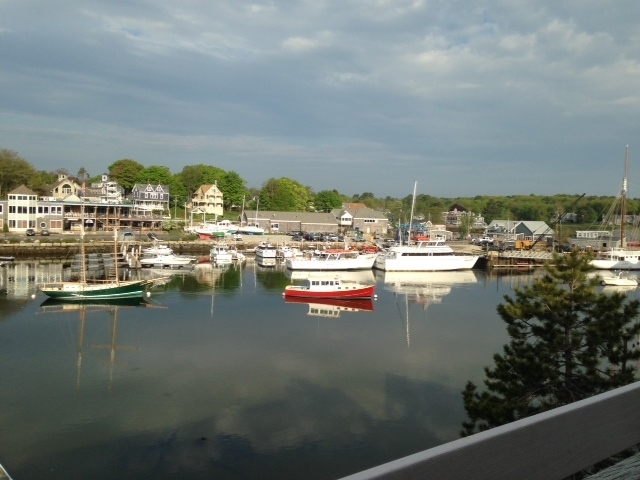 Walk to all that downtown has to offer including dining, shopping, whale watch tours, lobster tours, etc. 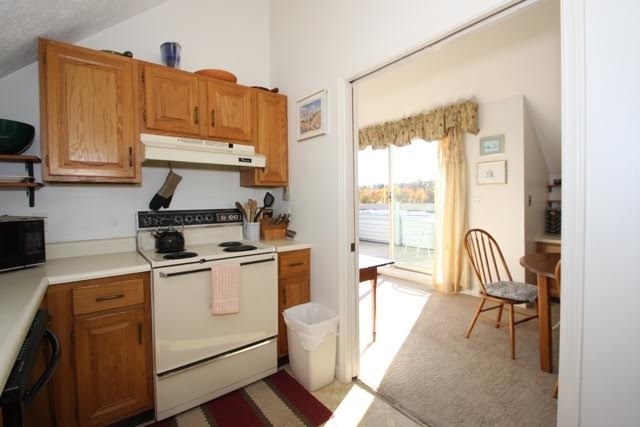 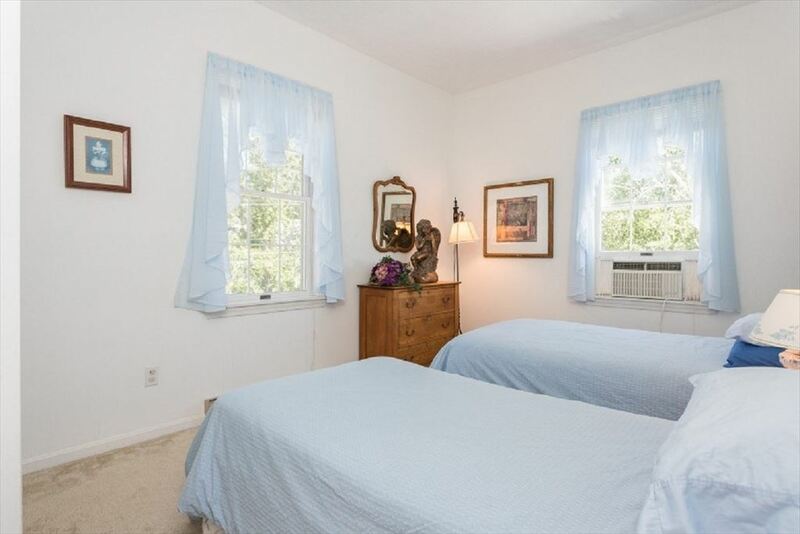 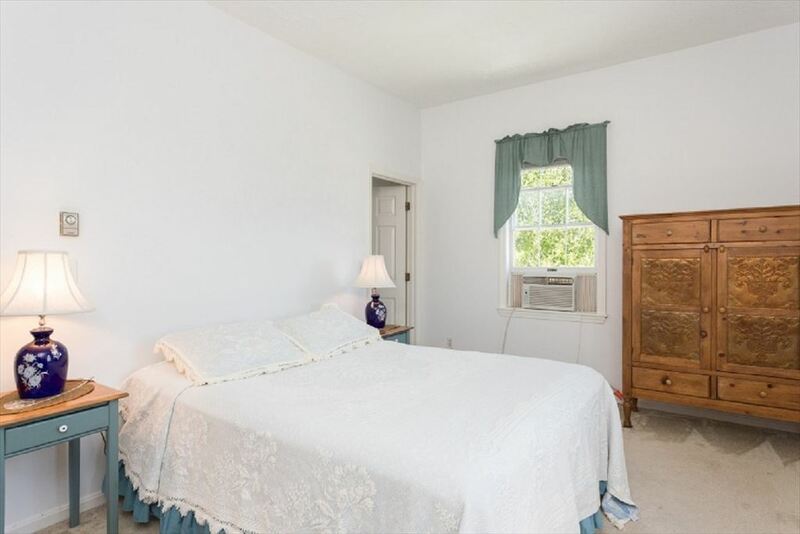 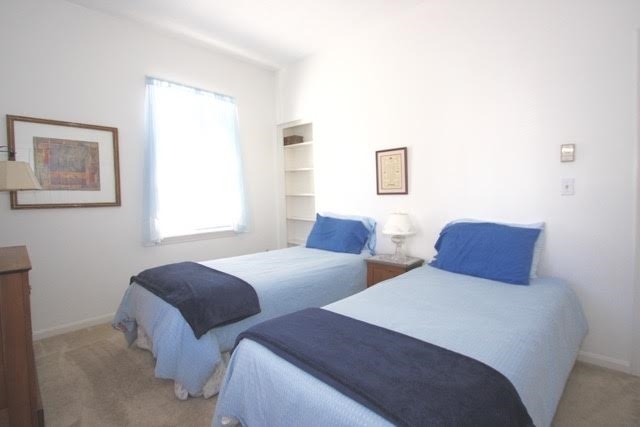 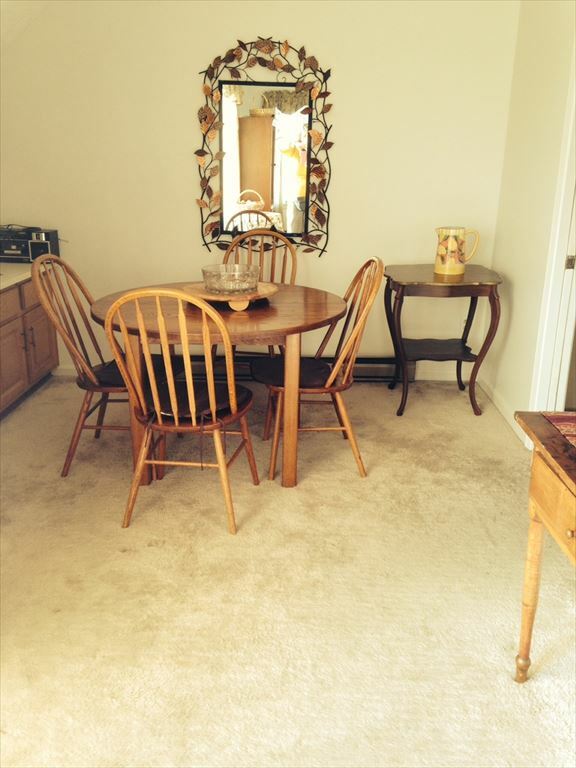 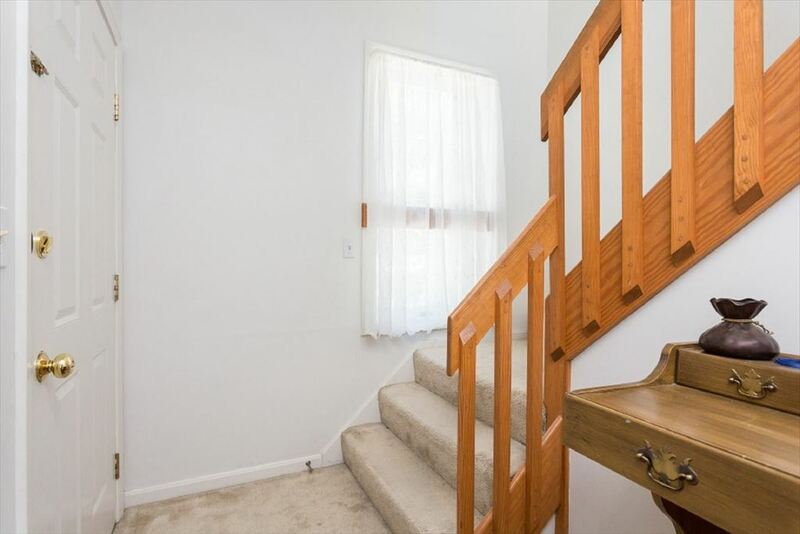 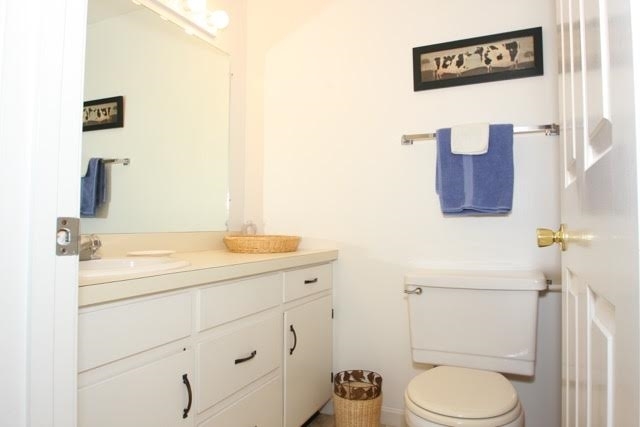 Just a 3 minute walk to downtown!